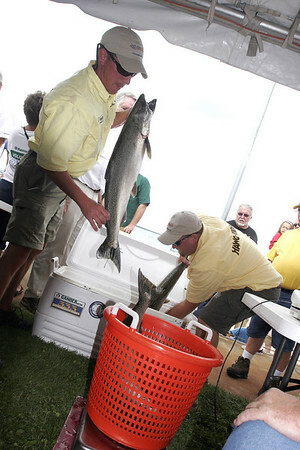 The Big Jon Salmon Classic will be held this weekend on Grand Traverse Bay. The ladies tournament will be held Thursday with the Pro, Amateur and Sweet 16 on Saturday and Sunday. The weigh-ins will be at the Holiday Inn each day.